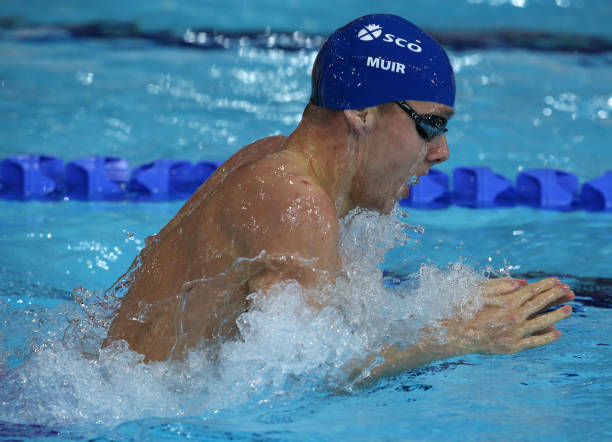 We are pleased to announce that, Ross Muir, finalist in the 400IM at the 2014 Commonwealth Games is coming to Larkhall on Sunday 4th March. 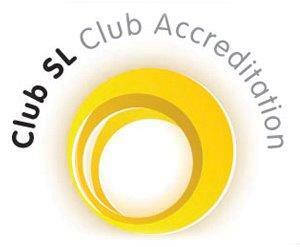 Ross, who is formerly of Falkirk Otters and the University of Stirling swim team will be giving a presentation and chatting to swimmers from 5pm before leading a pool session at 6pm. We would love to see as many members there as possible to benefit from his knowledge and experience. Jan would also appreciate if you could provide her with any questions you may have for him.